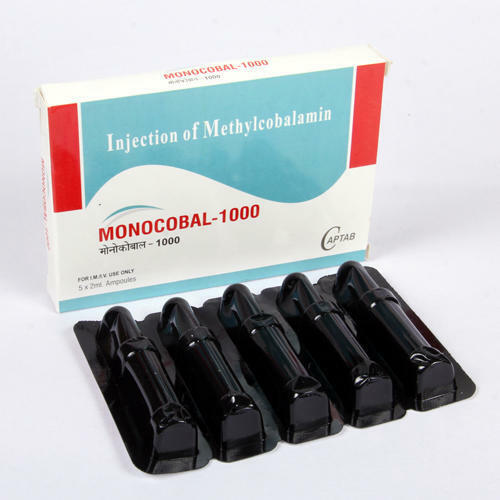 Methylcobaline 1000 Mcg is Used to Treat Anemia Due to Deficiency of Vitamin B12. It is One of the Two Coenzyme Forms of Vitamin B12. Vitamine B12 Plays an Important Role in Red Blood Cells .